Cadillac has just confirmed that the ATS sedan dies at the end of the 2018 model year. 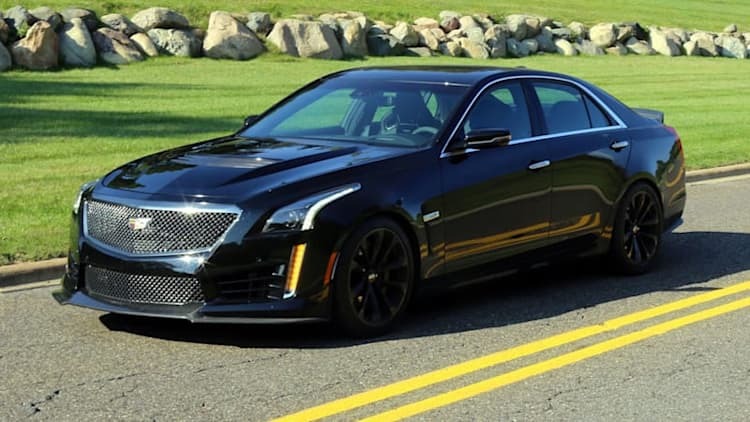 In an e-mail, carmaker spokesman Donny Nordlicht wrote, "Production of the ATS Sedan is ending due to extensive plant upgrades, expansion and re-tooling to prepare for the next generation of Cadillac sedans." The admission confirms several months of deduction based on a document trail put together by The Truth About Cars. The CTS-V isn't a bargain. The first owners of the 2017 CTS-V and ATS-V are eligible for free tuition. The Ford Shelby GT350R Mustang beat out a field of eight quick machines, including the Ferrari 488 GTB and Dodge Viper ACR, to take the title of Road & Track's 2016 Performance Car of the Year. Cadillac is offering special Crystal White Frost editions of the ATS-V coupe and sedan and CTS-V sedan, with unique trim treatments including a special matte white paint. We take a ride in the sportiest ATS to see how this high-powered sedan behaves on the street, where it will spend most of its time. 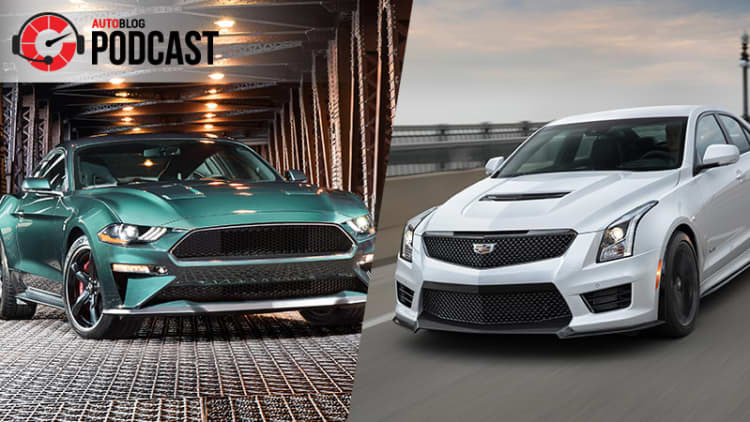 Motor Trend pits the Cadillac ATS-V against the Mercedes-AMG C63 S to see which super sedan will earn the right to face off against the BMW M3. Rumor has it an even hotter Cadillac ATS-V+ will come to market with a 7.0-liter V8 under the hood. Cadillac may have just released the new ATS-V performance model, but an even more extreme version is reportedly in the works to debut sometime in 2017. The 2016 ATS-V is Cadillac's most compelling performance car to date. We put one through its paces on the Circuit of the Americas in Austin, TX. The Cadillac ATS-V is getting a small bump in output, with the company announcing an SAE-certified 464 hp from the twin-turbocharged 3.6-liter V6. Want to get your hands on the new Cadillac ATS-V? 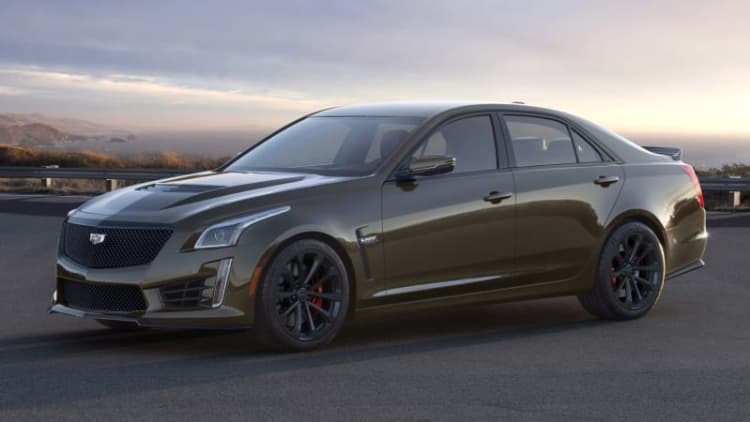 You'll need $61,460 for the sedan or $63,660 for the coupe – information revealed as Cadillac opens the order books ahead of production commencing in the spring.